The Mediant 800B Enterprise Session Border Controller chassis provides connectivity between TDM and VoIP networks, supporting up to 250 sessions. It has 12 FXS Voice interfaces and 2 Active/Standby pairs of GE interfaces. 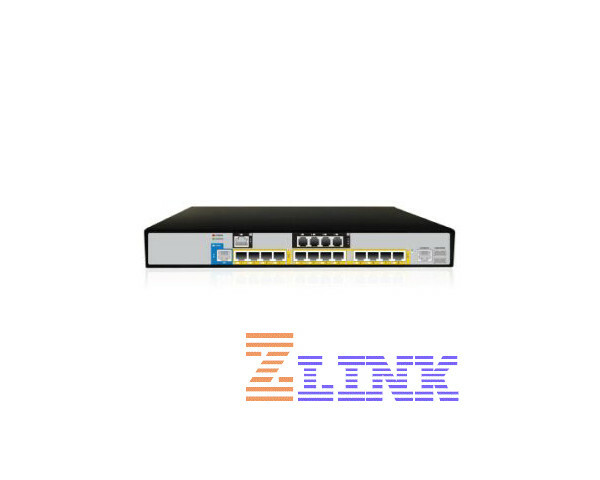 The highly integrated Mediant 800B E-SBC provides great interoperability with rich and powerful SIP normalization and routing for up to 800 users. 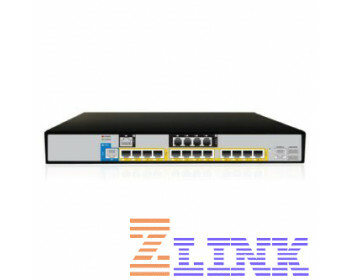 It has 2 pairs of GE ports and features high availability using two box redundancy.